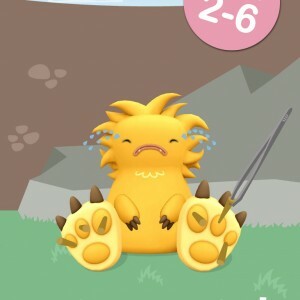 Play zookeeper for 10 adorable monsters who need your help! Designed to encourage problem solving, emotional development, coordination, and laughter! It is aimed at ages 2-6 but is sure to delight the whole family. 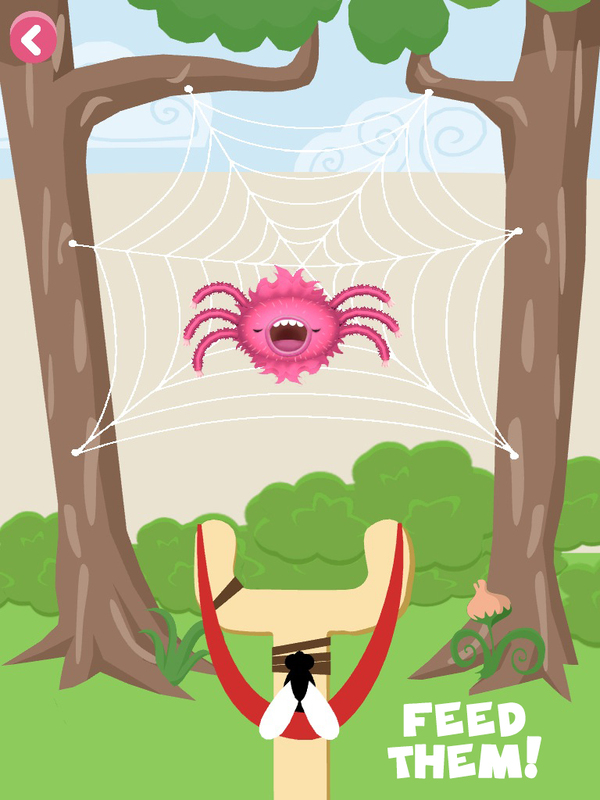 Get your little toddler’s mind working with this fun problem-solving game! 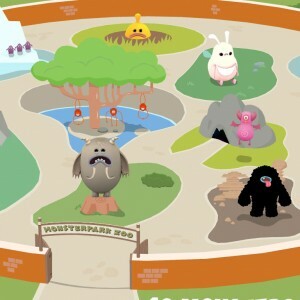 The monsters at the zoo need help! 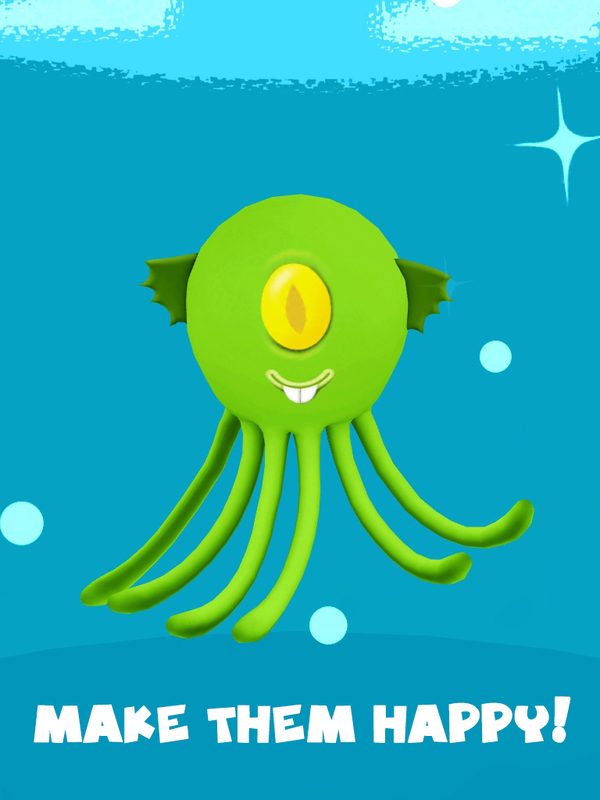 As zookeeper, it is up to you to figure out what help these monsters need. 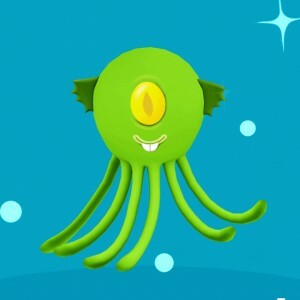 10 unique monsters with different troubles. Some need food, some a bath, others need their enclosures cleaned. Figure it all out through fun, intuitive, and stress free game play. 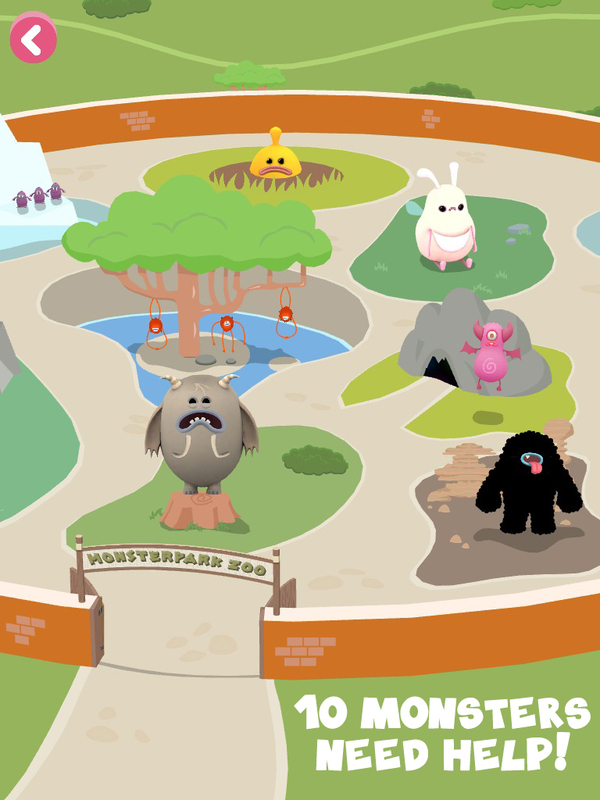 Monsterpark Zoo is designed to encourage problem solving, emotional development, coordination, and laughter! It is aimed at ages 2-6 but is sure to delight the whole family.